We love these contemporary packs of some dld-school classics. 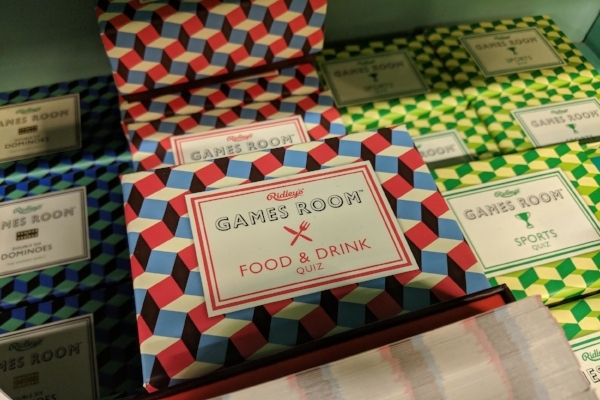 Games, puzzles, trivia and novelties. A happy blast from the past from when toys were proper toys. We love the inspirational guidebooks from the Do Book Co. an independent publishing company based in London. We have a brilliant selection, covering topics such as birth, growing your own vegetables, sourdough and advise for start-up businesses. These handy pocket guides make a perfect present. 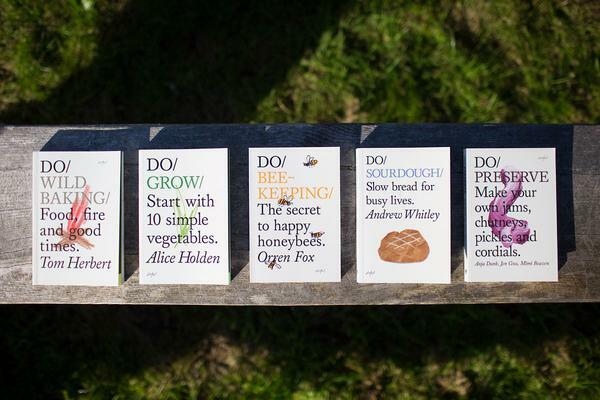 Other favourite titles on our shelves: Do Birth, Do Design, Do Preserve, Do Open, Do Sourdough, Do Grow, Do Wild Baking + more. If it’s neon - we love it. These neon mugs are perfect to brighten any kitchen or office desk. An insider’s guide to alternative and delicious places to stop along the motorway. A beautifully designed book and perfect accompaniment for all of those long and boring motorway drives. Flick to page 350 to find us! If you’re looking for that something a little bit different, what about a workshop or voucher for one of our many hands-on experiences here at the Farm Shop in 2019? We’ve got An introduction to cheesemaking, spoon carving, willow basket making and loads more. Email us directly and we will create a bespoke voucher for you to gift. Check out our calendar for all events here and get in touch with sarah.hellen@hawardenestate.co.uk for your bespoke voucher.